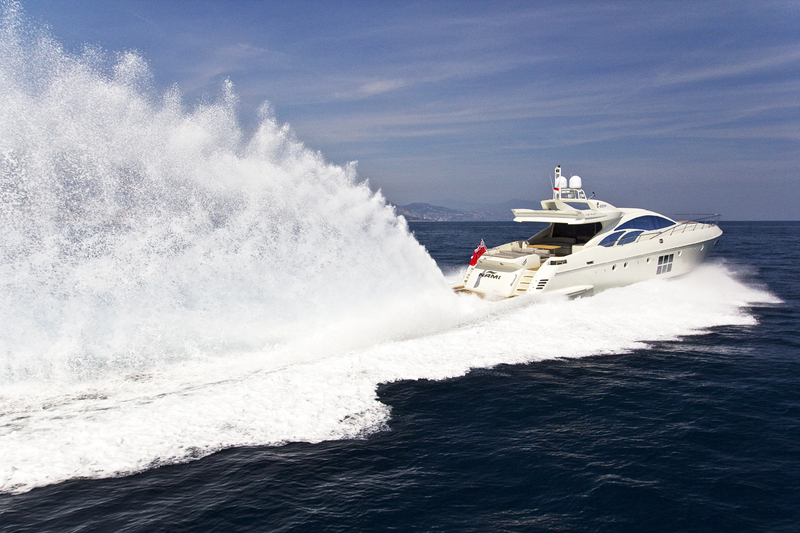 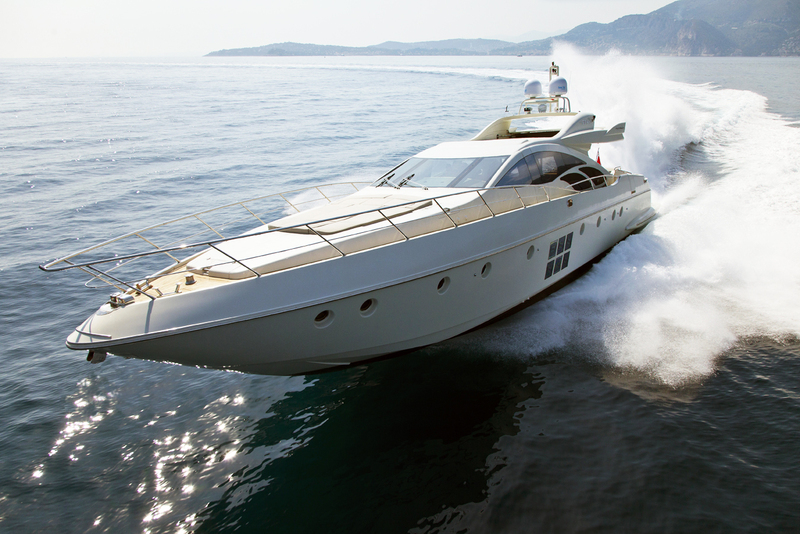 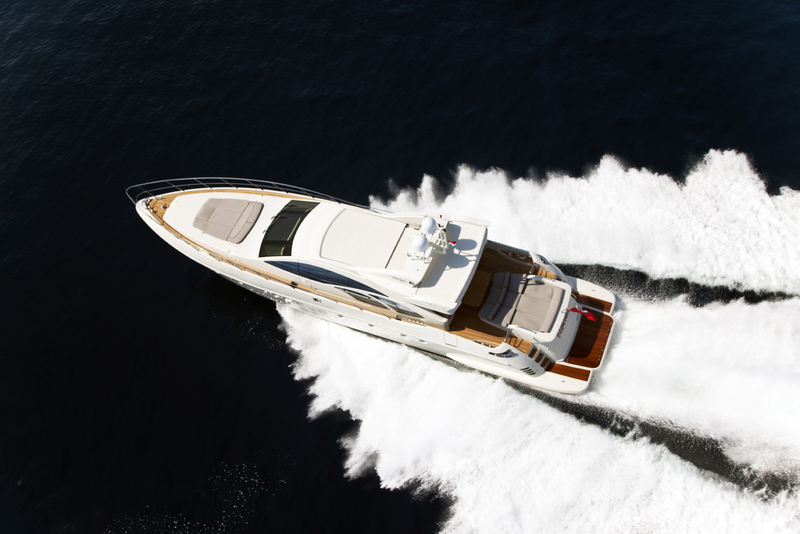 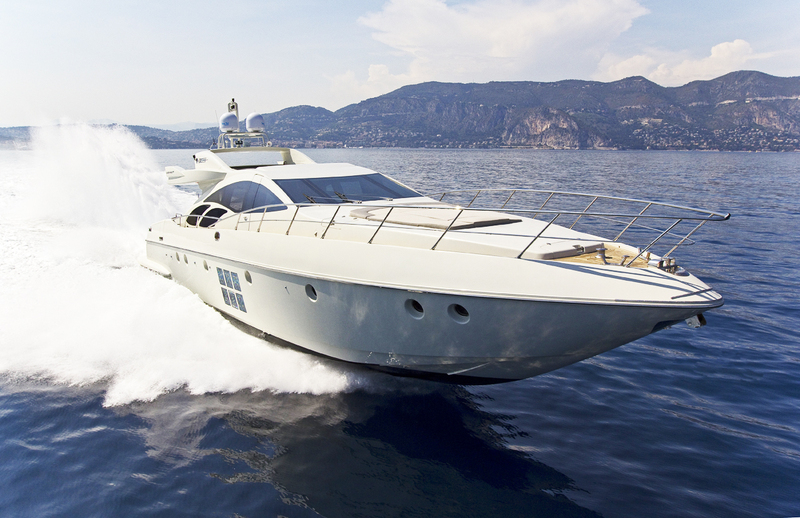 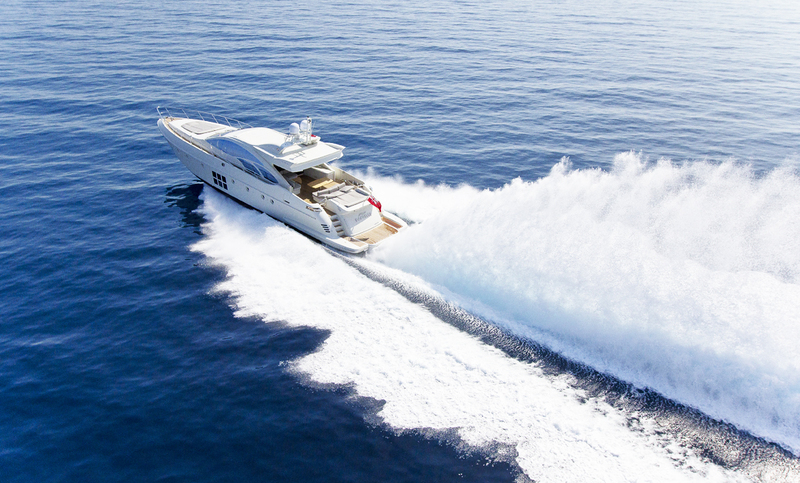 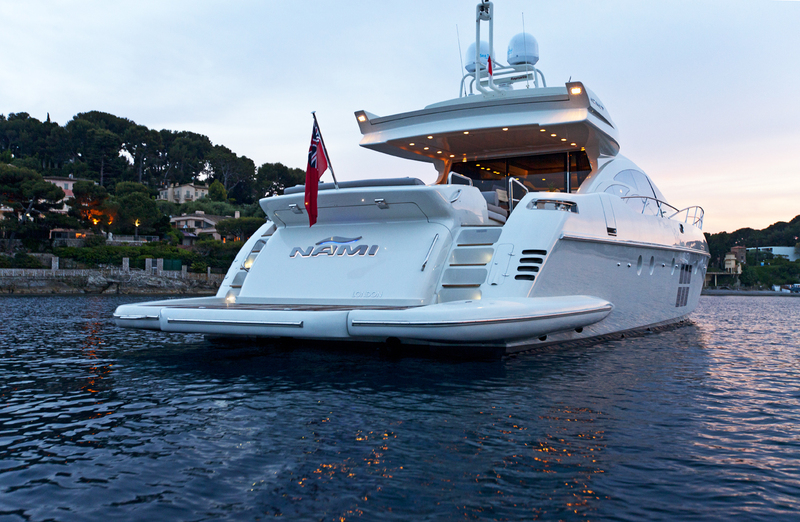 AZIMUT 86S - An exclusive terrace perched between the sea and the sky, speeding away at 44 knots per hour. 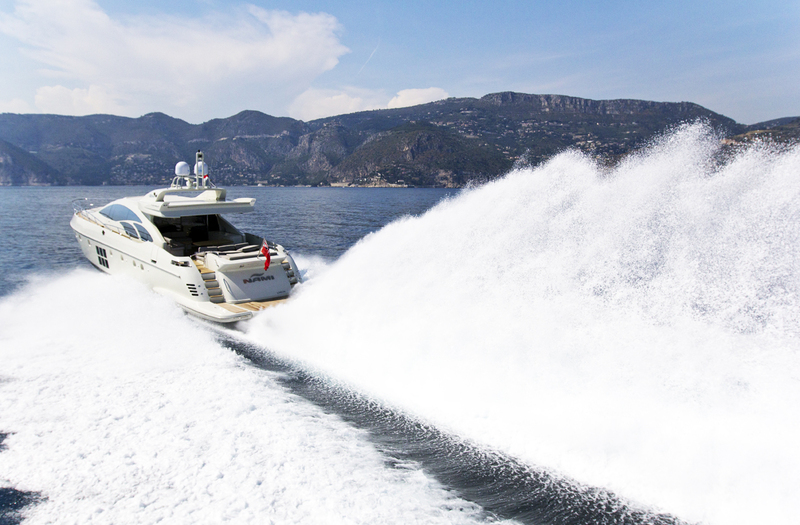 The profile of the 86S will remind you of a sea creature attempting to break through the sea's surface. 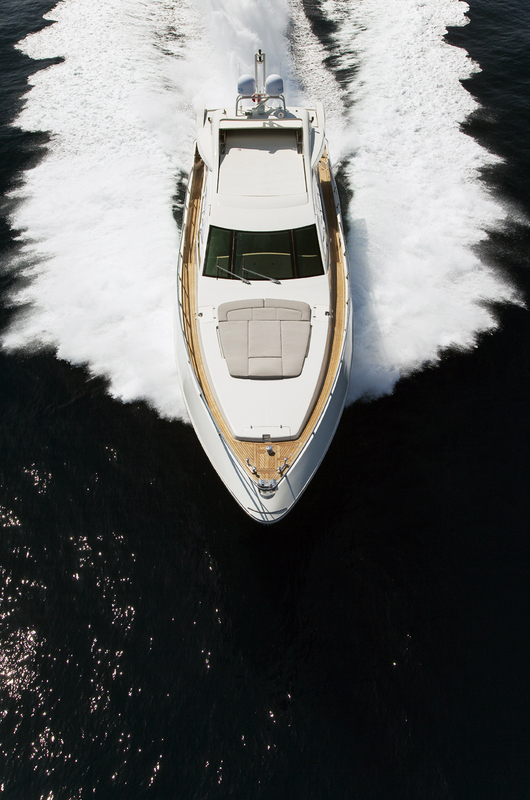 A particularly narrow bow precedes a slender, aerodynamic body, characterised by square windows and double mirrored shark fin windows, that are synonymous with the S Collection. 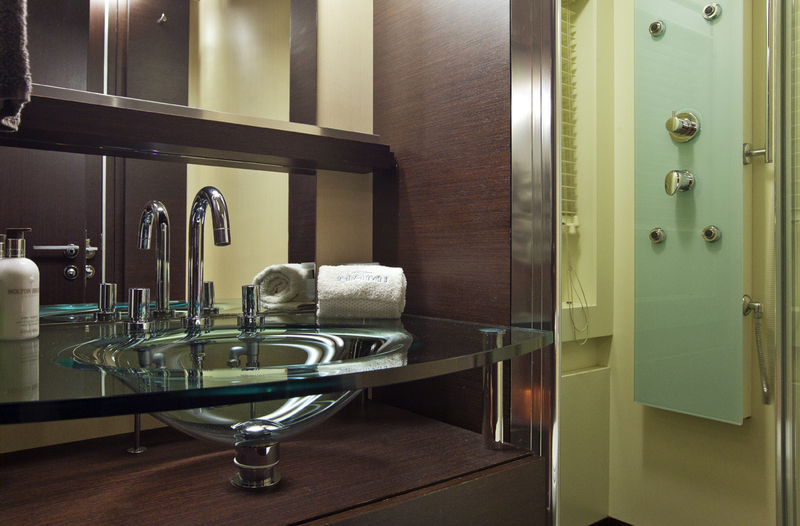 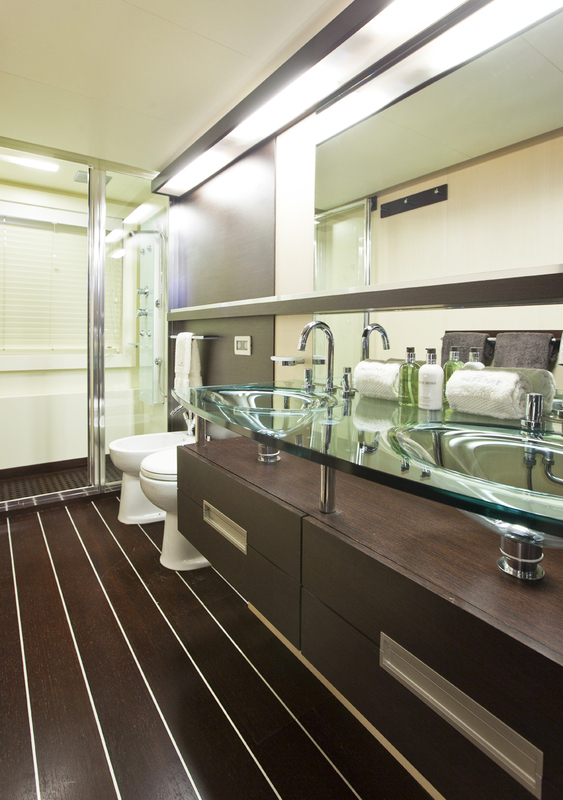 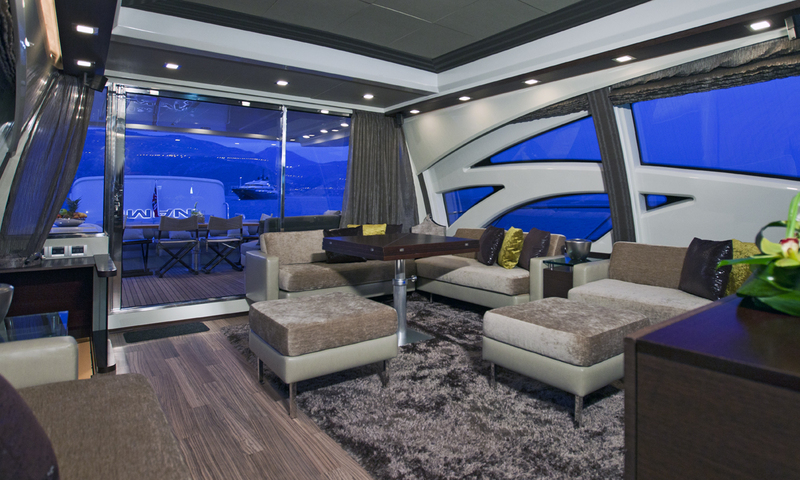 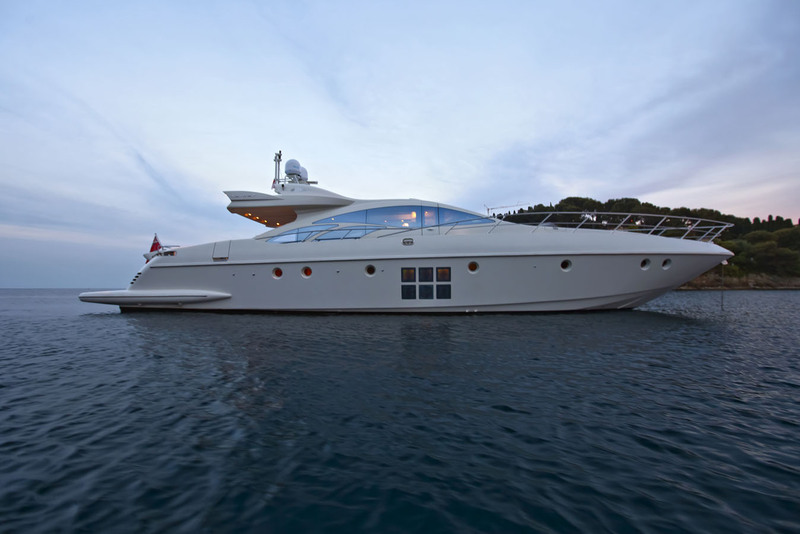 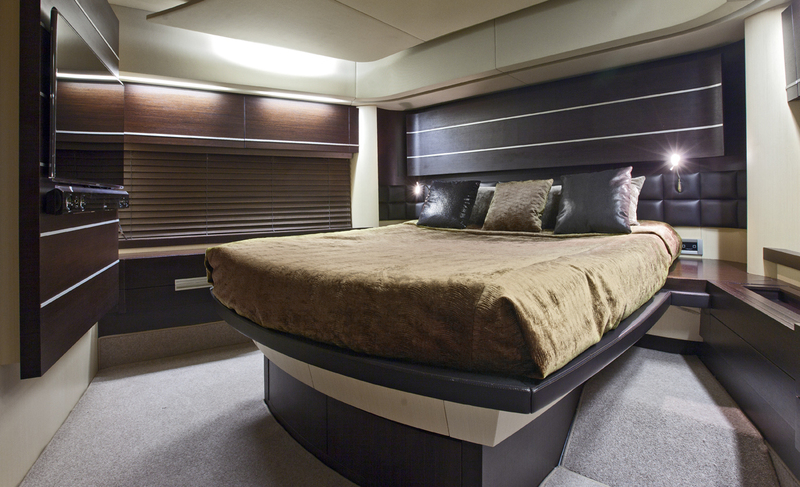 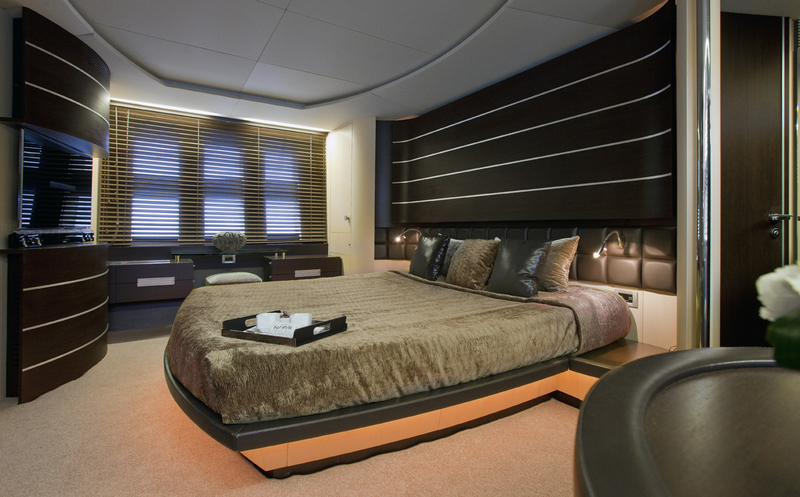 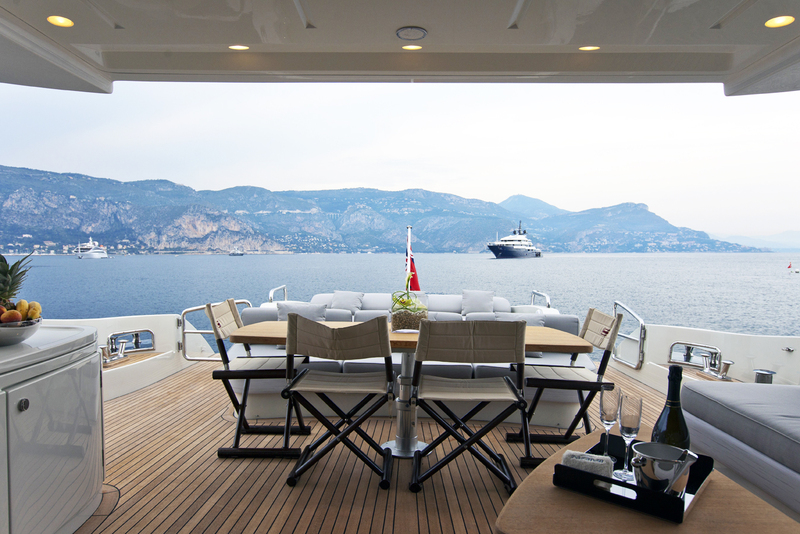 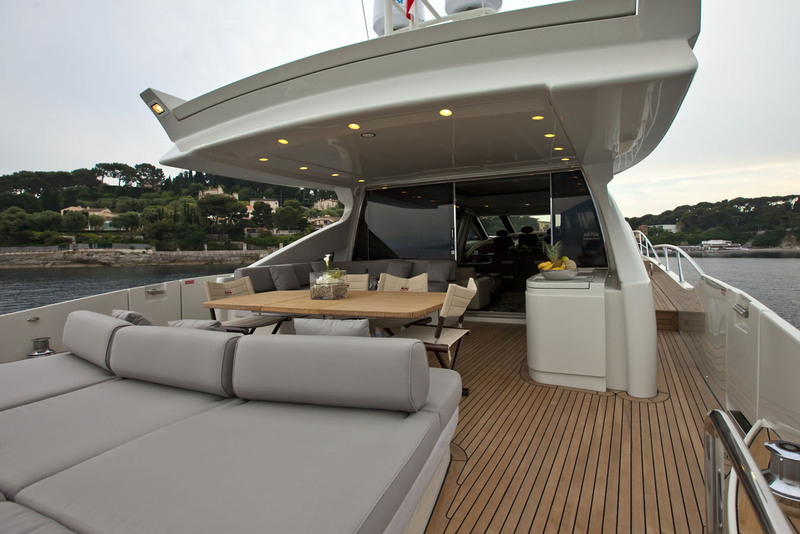 A third horizontal window also allows yet more light to penetrate into the yacht. 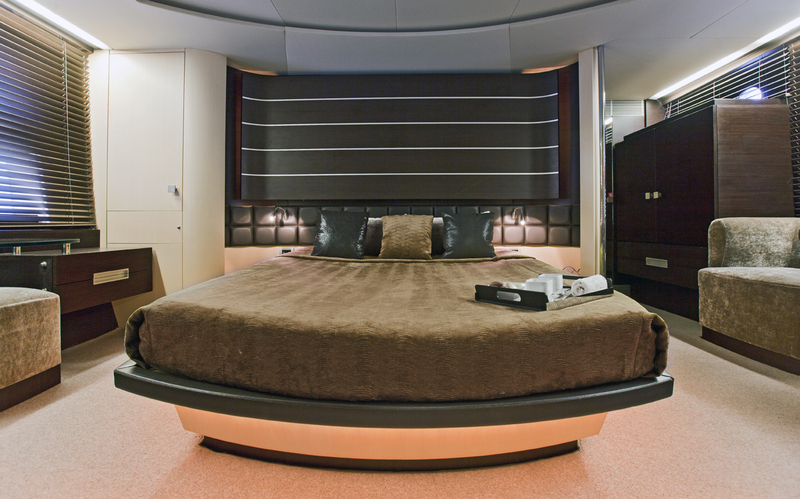 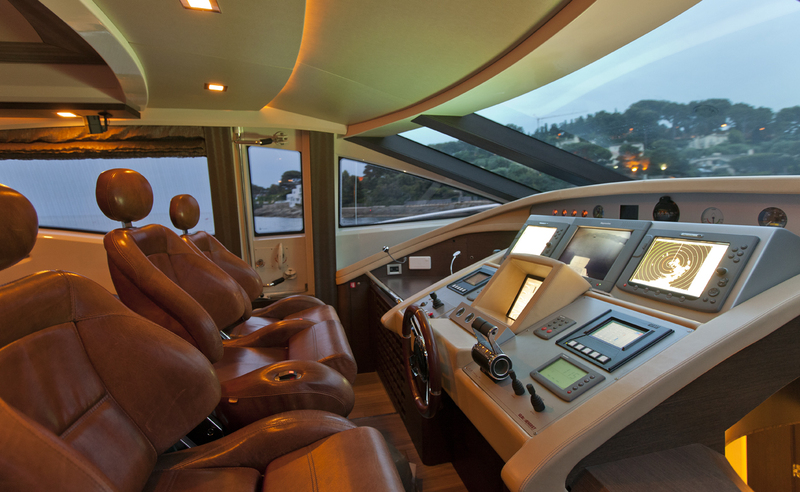 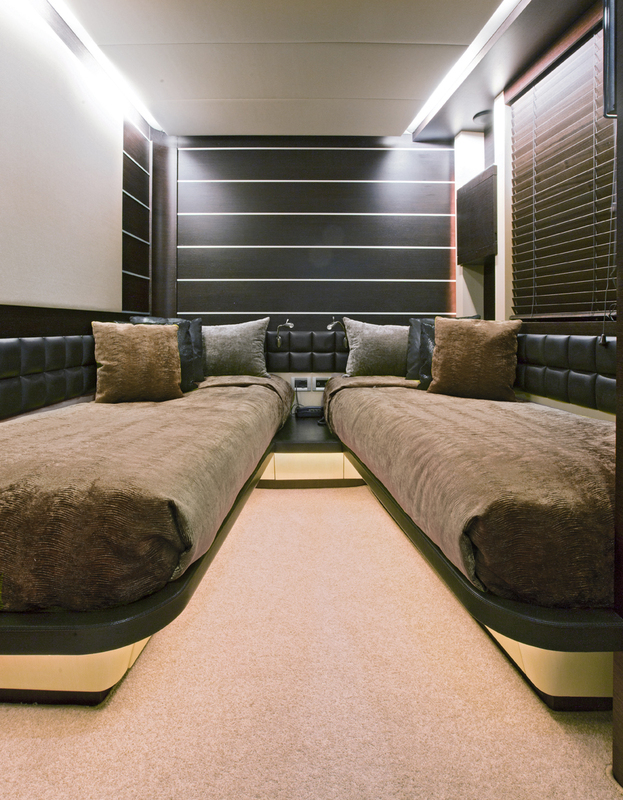 Three large areas are devoted to the sun and life in plain air: the large bow-section sun-pad (about 8m2) equipped with ergonomic cushions, the cockpit sofa, that is elongated in the bow section to create a large relaxation platform towards the sea, and the 86S saloon. 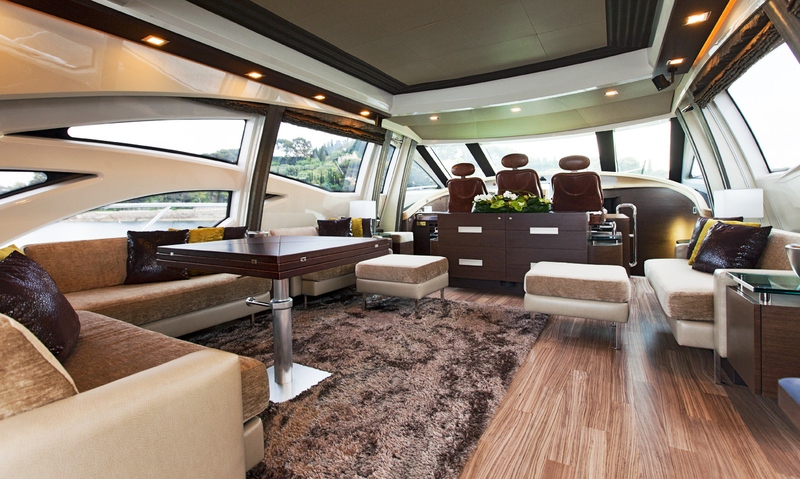 All you need to do is allow the sea air and sunlight in through the access door and hardtop. 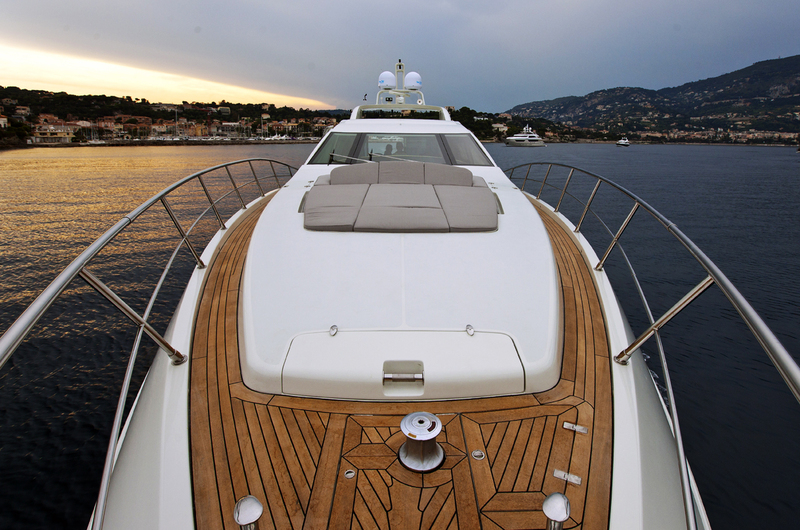 Porto Cervo is an Italian seaside resort in northern Sardinia. 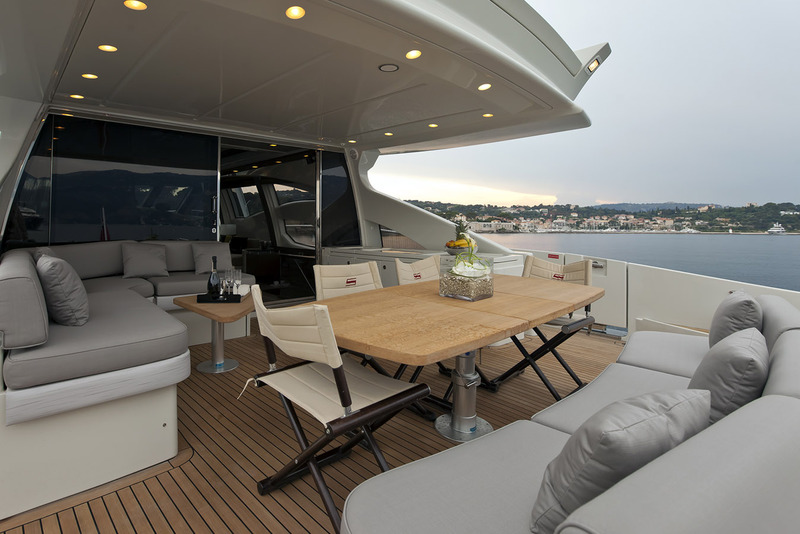 The village is the main centre of the Costa Smeralda, on the gulf of the same name.